The government has appointed Abdur Rouf Talukder as the new acting secretary of the Finance Division. The Ministry of Public Administration issued a notice in this regard on Monday. He will take up the post vacated by Mohammad Muslim Chowdhury, who was appointed Comptroller and Auditor General of Bangladesh on Sunday. 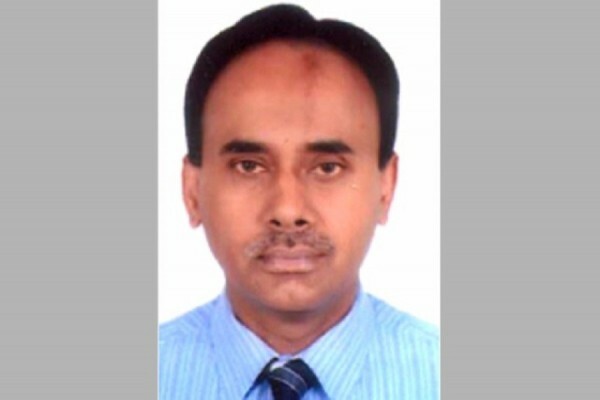 Prior to his promotion, Abdur Rouf Talukder served as additional secretary (Budget and Macroeconomics) of the Finance Division of the Finance Ministry, since October 2017. He completed his MSc from University of Birmingham and MBA with a major in Finance from the Institute of Business Administration (IBA) of Dhaka University.